Diving into one person's personal sleep system based on years of experience and the varying conditions of different hunts. 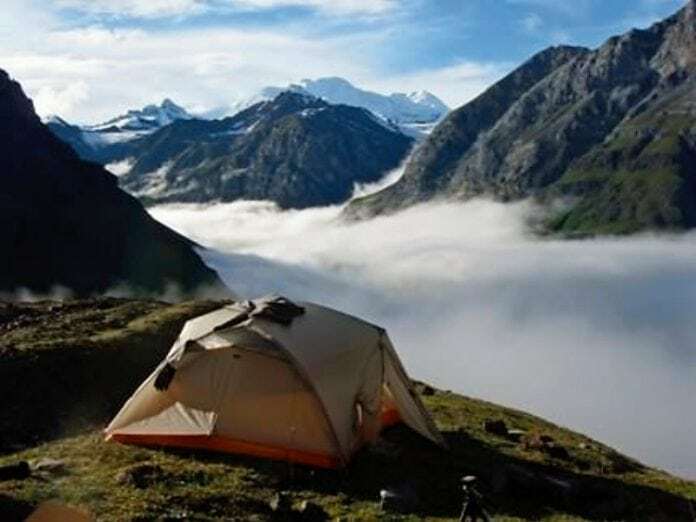 In my previous article “Understanding Sleeping Bag Temperature Rating“, I dug in to the complicated world of understanding sleeping bag ratings and the importance of creating a personalized sleep system to ensure a good night’s sleep. 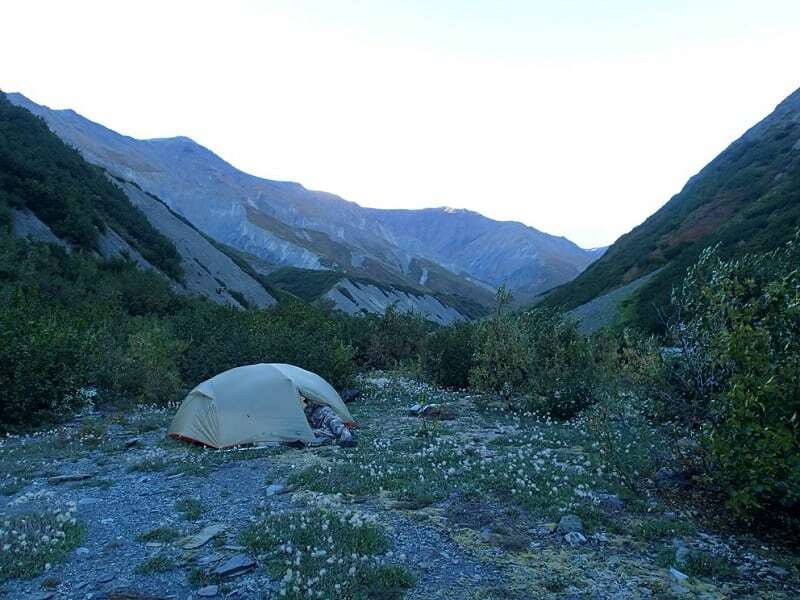 Relying on a decade of exploring Alaska, a lifetime of outdoor pursuits, and the information I have gained through research, I have created a few sleep systems that work for ME. I don’t tout my experience to lay claim to expertise, but to show the amount of time it can sometimes take to get the right system. Every once in a while you get lucky and it all falls together, other times it can be a pain to work through. For some, extreme pursuits are not part of what they do, and as such their system is easier to build. For others, the constant trade-off of weight vs. performance is a never-ending quest. My goal with the info I am sharing is to simply provide information to help one build a personalized system. Based on the activities I participate in, I have broken my required sleep systems into three specific categories. Building these sleep systems allows for a wide range of versatility. As we are all gear junkies I am worried that we might get bogged down by brand names, and I will list specific gear where I can, but the information I am trying to portray is around the methodology behind my process to help provide a mental kick-start to those seeking to build their systems. Please don’t get held up on brands, that is another topic all in of its own. Despite having three systems I do have more than 3 sleeping bags. I’ll explain that more as this develops. 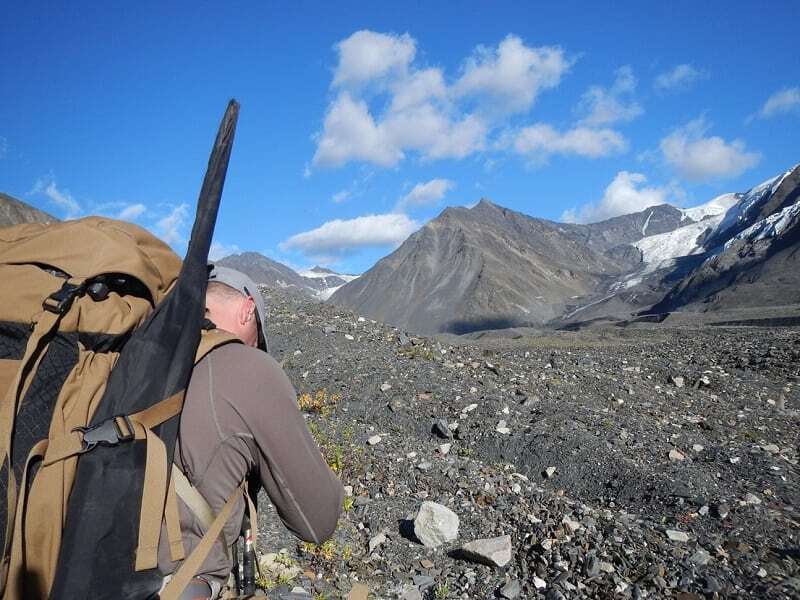 99% of my backpack hunting has been for Dall Sheep in Alaska. Most of these trips were mid-August in a variety of conditions. My biggest concern for these trips was to balance staying comfortable with cutting ounces. 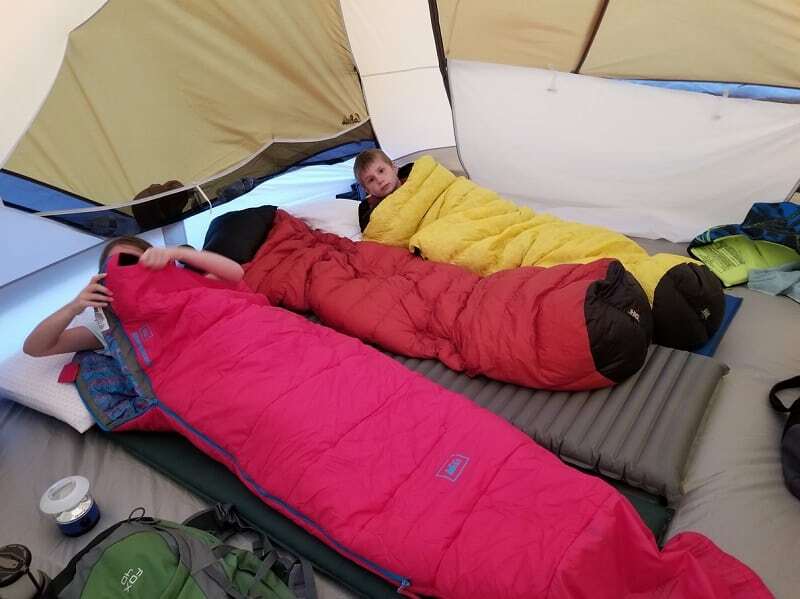 I tried a variety of sleeping bags, and pads, before finding a lightweight solution for that 25-50 degree temp range. My lightest solution was to utilize 20-degree treated down quilt. I added an ounce of overstuff and a sewn foot-box to make it more of a 15-degree setup (per manufacturer’s recommendation). For me, trial and error proved I needed a good mattress to make a quilt work, so my solution was the Thermarest NeoAir Xtherm Max. I also own a Thermarest NeoAir Xtherm but found that the slender, mummy bag cut of the mattress did not work well for me when utilizing a quilt. I use a quilt simply because of the weight & space savings. If a backpack trip was planned for a time when colder conditions were expected, I utilize a treated down 0-degree bag. I had a bag I used a few years but had some issues with breathability, the bag always seemed to be damp. That bag is gone and I am searching for its replacement. I doubt my trips will dip below 15-20 degrees, but I have proven to myself that a 15-degree bag won’t cut it for temps in the teens and 20s, and that I prefer a hooded bag over a quilt the colder it gets. Another two items I utilize for this system is a ¾ length Thermarest RidgeRest pad and a Ti Goat bivy sack. I take the pad on every hike I do, whether backpacking or not. It has been abused beyond measure and makes an excellent glassing sit pad. I can also slip it under the inflatable pad for some extra cushioning. The bivy sack is one way to make the quilt and pad stay together. I slip the mattress and quilt inside the bivy and it helps create a cocoon of sorts to keep me on the pad. The bivy is also good at keeping condensation off the down quilt/bag. Lastly, I have a tried and true 15-degree synthetic sleeping bag. It’s the option I add for trips where I know it will be extremely wet. As you can see, this system consists of three sleeping bags and three sleeping pads! Each of these components can be mixed and matched to accommodate the planned adventure. 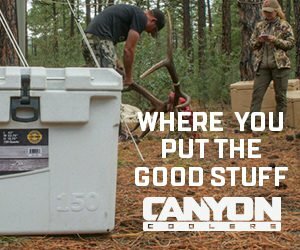 I use this same system for fishing float trips and summer backpacking adventures. The quilt is amazingly versatile in warmer weather and the synthetic bag is a go-to option for river/wet adventures. This is simple, easy stuff with minimal consequences for failure, so no need to dive into the weeds here. I can use any of the mattresses from the previous system or utilize one of my older inflatables. 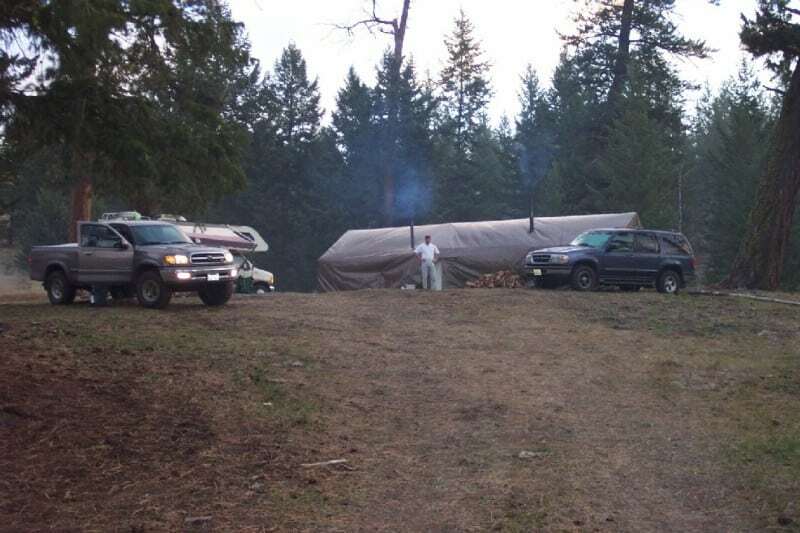 I can also use any of the three previously mentioned sleeping bags. Quilts are great for summer camping, but I often find myself using the Mt. Hardwear bag because it is more durable than a down quilt and I worry less about it. If I had to add anything it would be thicker base camp style sleeping pad. Having spent the time building my backpacking system, I found it easy to transition and supplement items for summer adventures. Plus, summer camping is a great time to test out gear as the consequences of failure are very low. If I had to have specific summer gear, I would get a 20-degree synthetic quilt and a big thick sleeping pad. Keep in mind that all of my outdoor pursuits are either in the Pacific Northwest or Alaska. This category would be September Alaskan moose/caribou hunts and October mule deer hunts in the L48. These camps are all base camp style. I drive somewhere and camp, either via a vehicle, or get off the system a bit with an ATV. Weight is not an issue. My go-to sleeping bag is a Wiggy’s 0 Degree bag. It’s warm, weatherproof and durable. I have lots of mattresses to choose from, and more often than not, a cot is thrown into the mix. For winter backpacking, I would fall back to my first system and utilize my 0-degree sleeping bag as the basis for my system. Puffy jackets/pants and other clothes would be added as depending on the expected weather and altitude. In reading this, it is apparent that the real risk (and work) lies in planning a true backcountry set up. My preference is for a treated down quilt for August sheep hunts; I debate bags and insulation type the later the seasons get and the more likely the weather will be wet. I have yet to have an experience where my sleeping bag has gotten soaked. I take precautions and use either compression dry sacks (Sea to Summit eVent Compression Dry Sack) or contractor garbage sacks to ensure my down stays dry. My total sleep systems involve one quilt, four sleeping bags, several mattress pads, a few cots, and a lot of trial and error. The person most concerned with the right sleeping system is the one farthest from civilization. 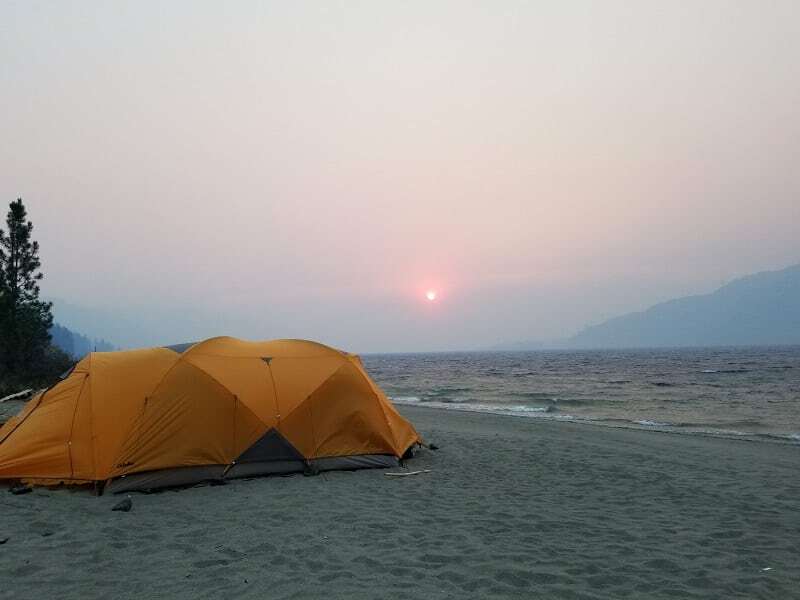 A thorough analysis of the trip, greatest risks, careful bag/pad selection, and personal sleeping styles must all be considered as you build your system. Purchase mistakes can be used to complement other systems, or sold to make room for new gear. You can comment on this article or ask Matt questions here.